Want to take your swimming further? 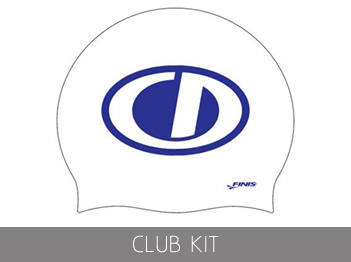 This website is intended to provide information about the Club for members and the swimming community at large. 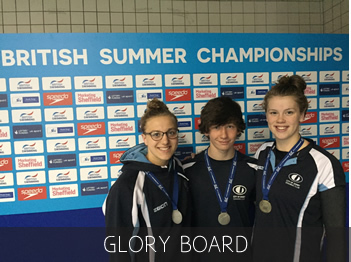 Here you can find information on the premier Swimming Club in Derby, which caters for swimmers of all abilities who wish to develop and improve their performances, through structured coaching, in a competitive yet friendly environment. 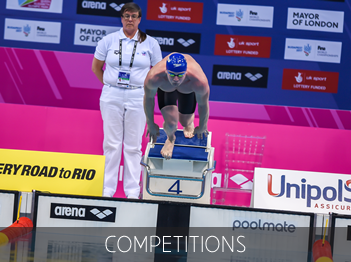 Our development programme is designed to encourage swimmers of all abilities to enter a competitive environment with enjoyment being the main focus. Squads are structured so that swimmers can naturally progress to reach their individual levels of ambition and ability. To achieve this, regular competition is provided at all levels to enhance performance and act as a measure of progress. 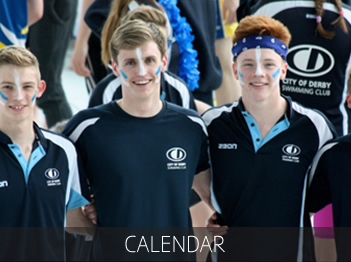 Then look no further….swimmers of all ages from Derby and the surrounding area are invited to come along and experience the very best of what swimming has to offer and join a club that is going places. Take the plunge and join the City of Derby Swimming Club. Click here for further information.